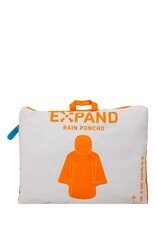 Don’t let it rain on your parade! 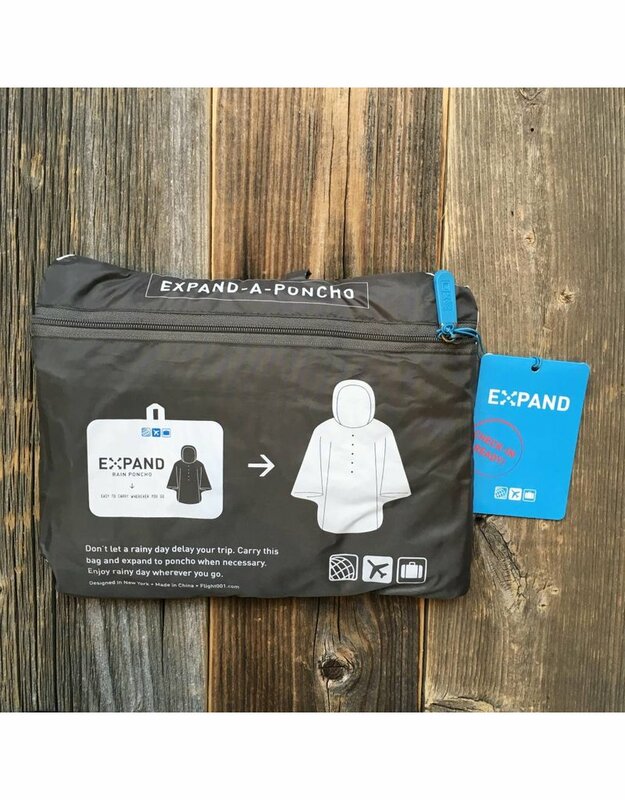 This style from our Expandable Series goes from pouch to poncho in seconds, so you can snap it open when you need it, and zip it up when you don’t. 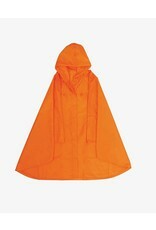 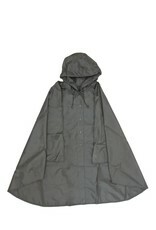 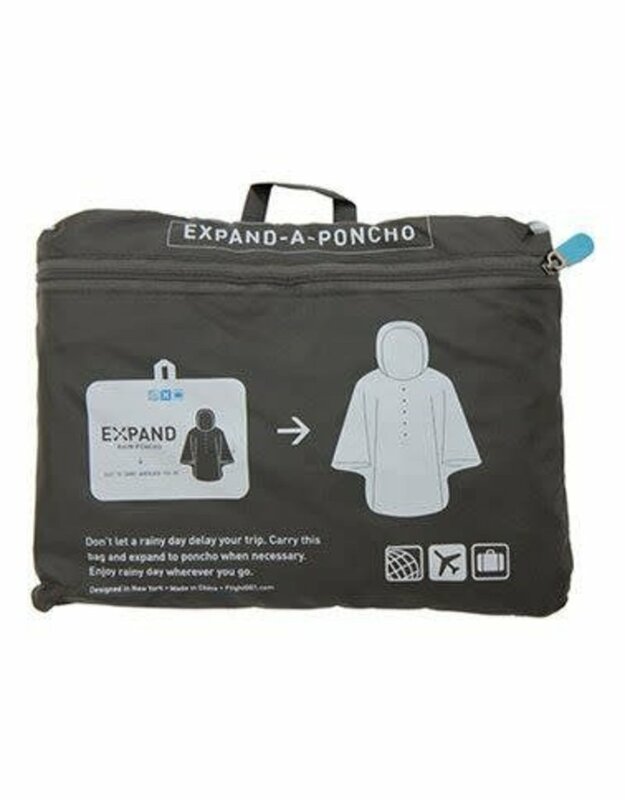 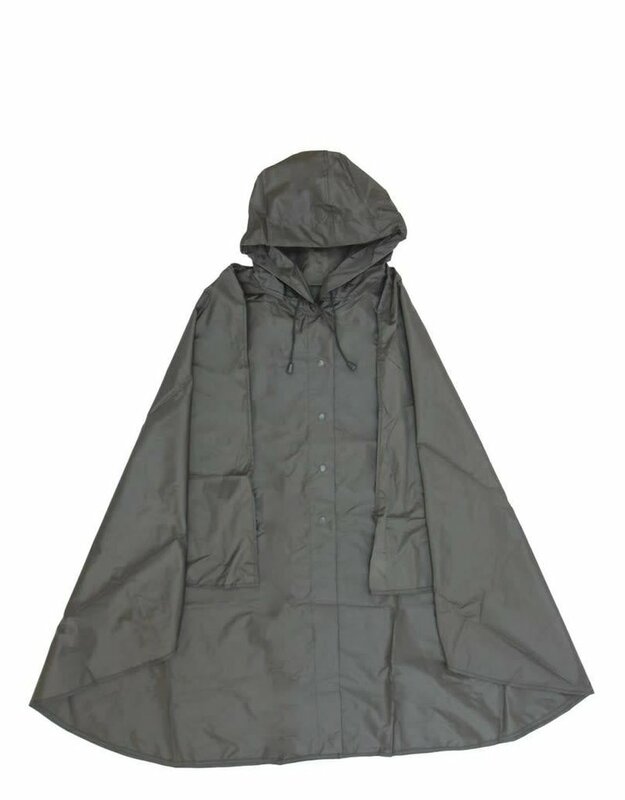 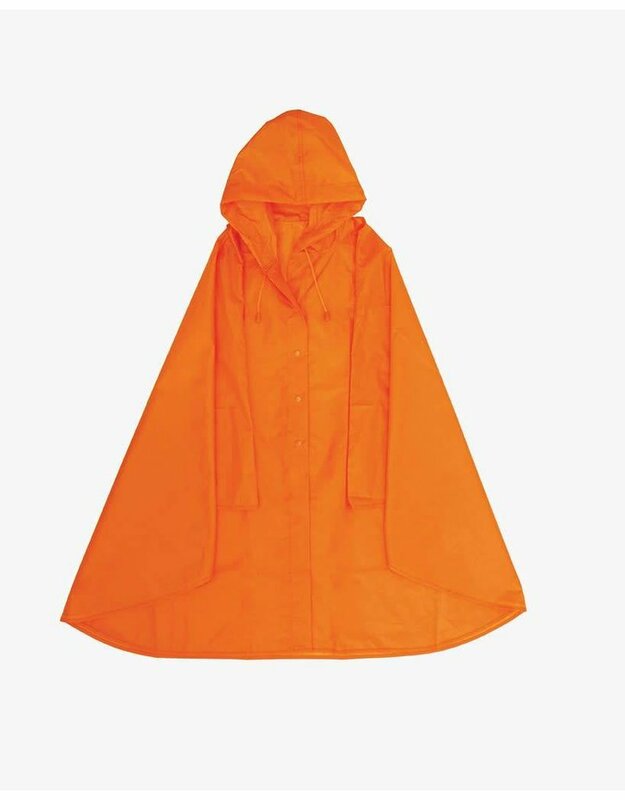 The Expandable Poncho is made of lightweight, water-resistant nylon with snap closure down the front and below the arms, and a cinch-able drawstring hood. 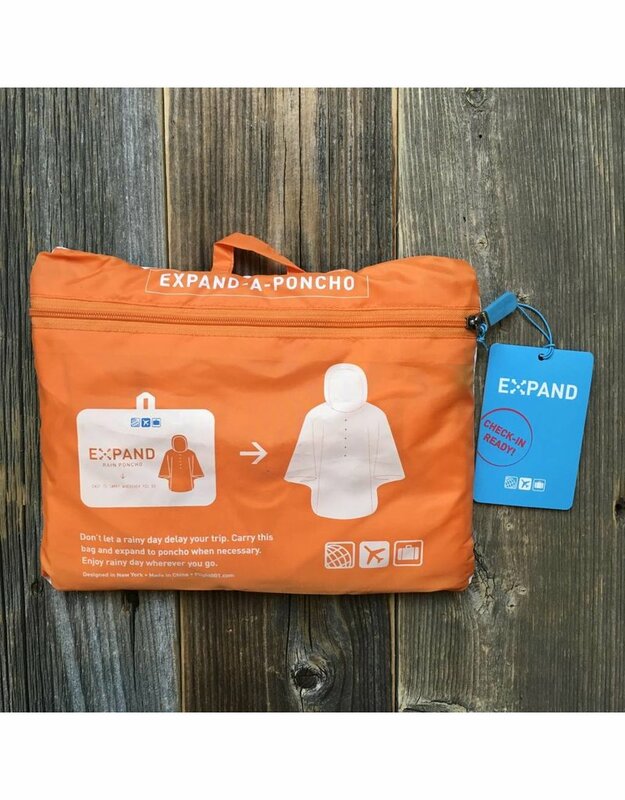 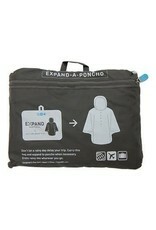 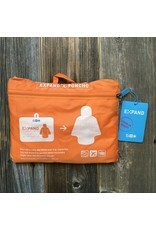 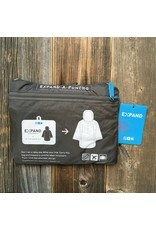 When not in use, stuff the poncho into its built-in pouch and zip shut. 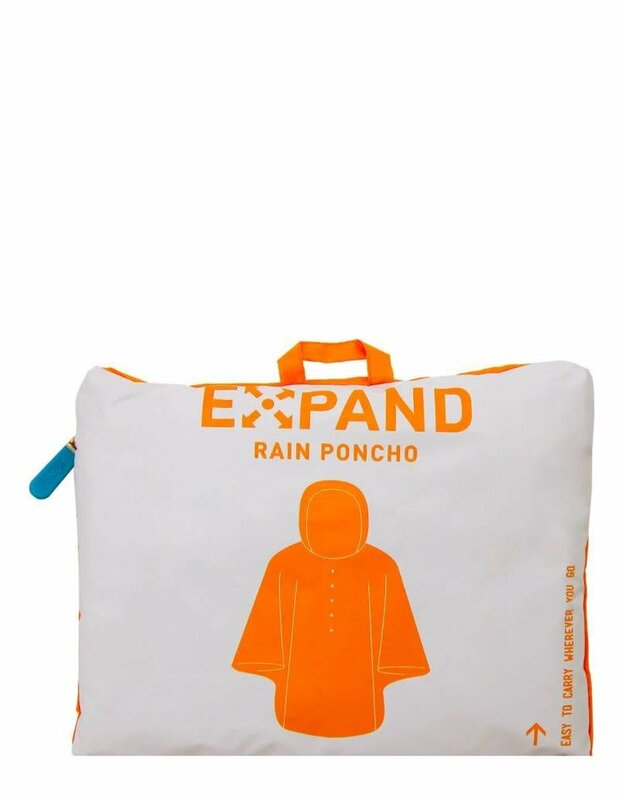 Small enough to toss into your regular day bag and sturdy enough to shield a sudden shower in Hamburg, Yangon, or wherever you may go.